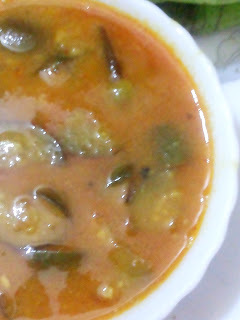 New video is now online @ YouTube"Kongu Traditional Recipes"
The robust, non-vegetarian delight is a traditional recipe. 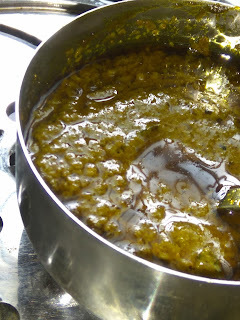 There is a wide array of spectacular Kongu regional non-vegetarian recipes beg to be documented. 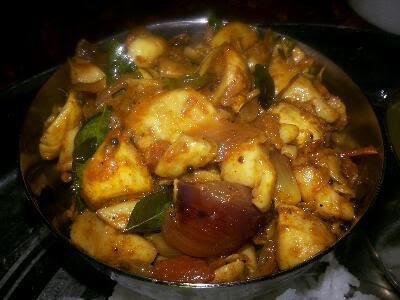 How to make this classic chicken Pallipalayam stir fry? Heat the pressure pan with groundnut oil. Now add chicken bits and saute until they shrivelled. The water remains in the drained chicken is enough to cook the chicken tender. Now cover the pressure pan with its lid and place the weight. Allow 1 or 2 whistles and turn off the heat. Set aside to release the pressure. Remove the weight and open. Litter water in the pan is still there. We have to saute for few seconds to absorb water entirely. The final touch is to be given by topping of coconut oil and mix well to coat every bite. Now the dried and finely fried Chicken bites are ready to serve hot. Dish out the fried chicken in a serving bowl. Serve hot as a yummy starter. Squeeze lemon juice over the chicken bites to balance the spiciness and enhance the taste.